The Facebook backlash continues with no satisfactory answers from Zuckerberg. Many are questioning whether they should delete Facebook all together. Mozilla announced an add-on today that will apparently help to keep our online activity private. Is this the start of a positive trend, or are companies simply capitalizing on our fears? This all sounds great, but it is just a very tiny step in the right direction. It certainly couldn't have prevented the data harvesting that so many are outraged by, and it doesn't change the fact that there are still vast amounts of data that are currently in the hands of Cambridge Analytica and other companies that can't be taken back. Rivals in the tech world will attempt to exploit Facebook's weaknesses. Even the cynical can see some benefit in appealing to the privacy-conscious user and striking while the iron is hot. Ultimately, we can't expect other companies to step up and clean Facebook's mess, but it's nice to see that we have new tools to help us move forward, as the scandal has shaken many users out of complacency. Let's hope it sticks! The new Firefox add-on seems like an easy alternative if you need to keep your account and use Facebook's features for your business, for example, while stopping Facebook from tracking you. It's undeniable that the social media platform can have huge benefits, but it doesn't outweigh the concerns for the protection of our data. While for now, this cannot ease fears over the way our data is being used, but we will hopefully see more and more tools and actions from companies like this in order to take steps to protecting our privacy. Would you use this add-on? 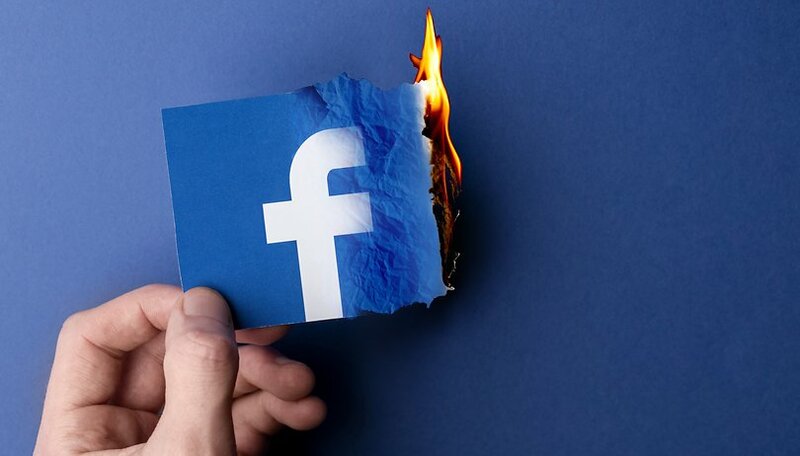 Or do you still think deleting Facebook is the best option?